The photos are in memorium to one our esteemed members, Bernard Hushon. 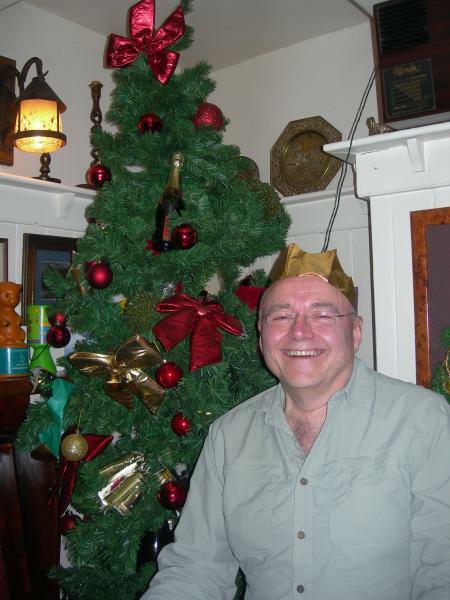 Sadly Bernard passed away on 20th August at the age of sixty five, after losing his battle against cancer. 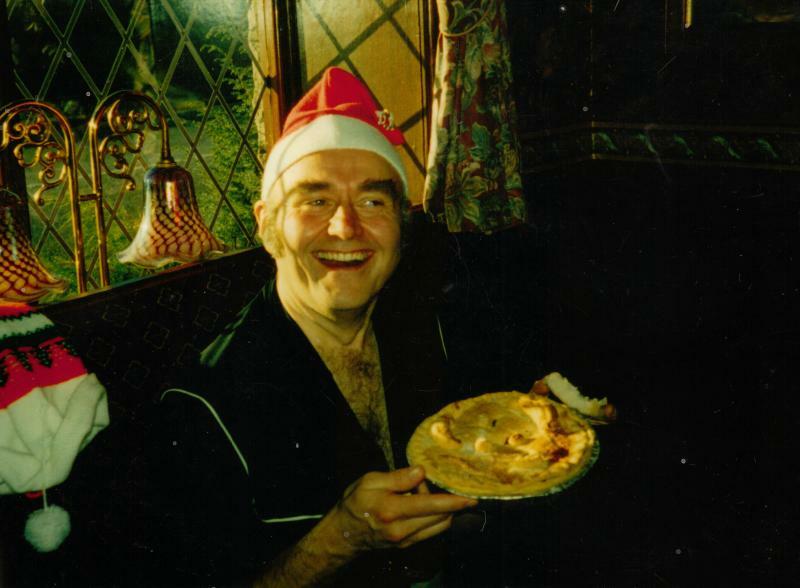 He was a man with a big stride, a big smile and an appetite to match. 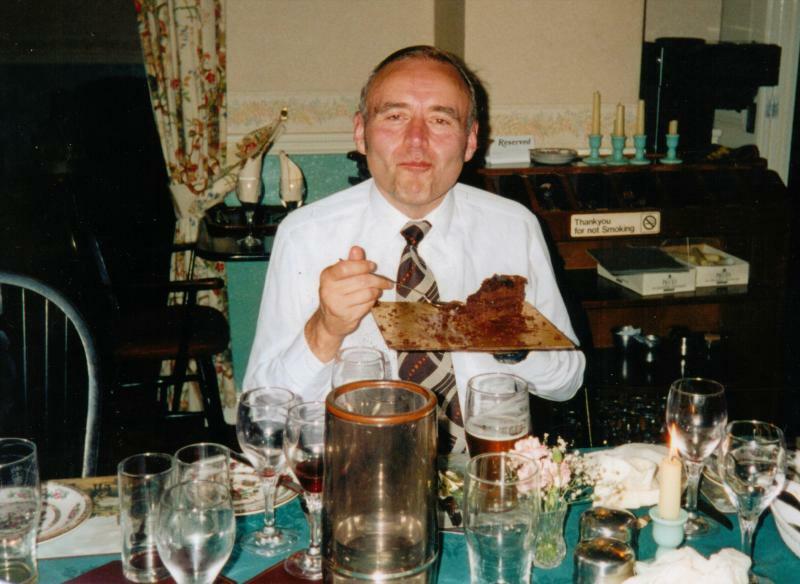 As a longstanding member of the East Lancs Group, he was regularly to be seen helping out in the kitchen serving food (of course!) on the Group’s annual Two Crosses event. He took part in a number of Hundreds and was noted for his often very bright attire, ranging from electric blue lycra leggings to a yellow jacket which prompted one friend to say he looked like ‘a big canary’. 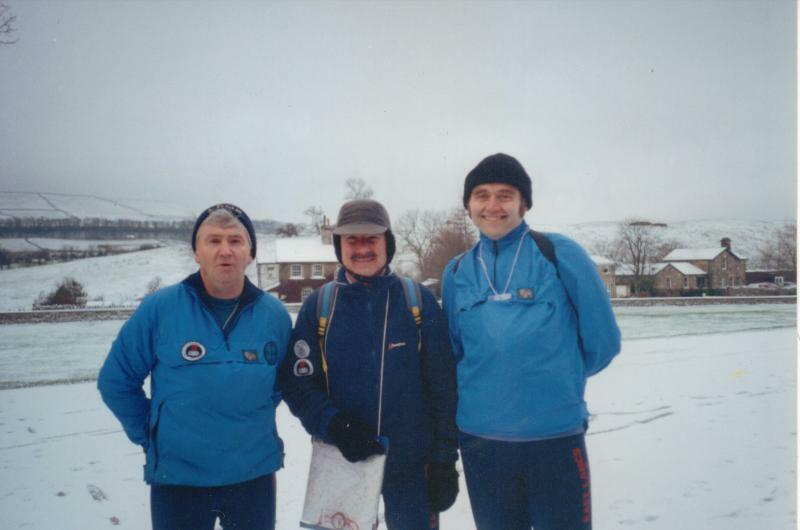 He also helped out in the kitchen on many Hundred breakfast stops as part of the East Lancs team. 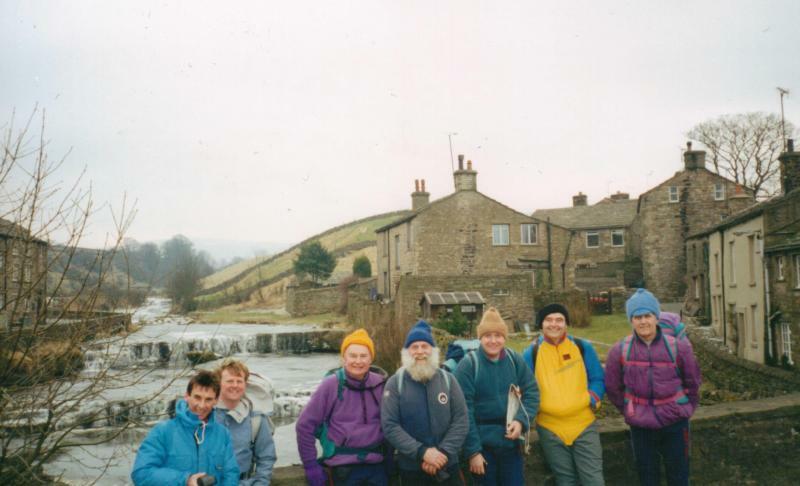 For the Scouts, he often formed part of the sweep team on the West Pennine Moors walk and the Delph Hill Winter Challenge. He described his time with the LDWA as the best years of his life. He was a true gentleman who will be greatly missed by all who knew him.